Proudest Career Achievement: Winning my 1st World Championship at age 15 which put me in the Guinness Book of World Records as the youngest world champion in pocket billiards male or female. Hobbies & Interests: I love golfing, fishing, and singing. 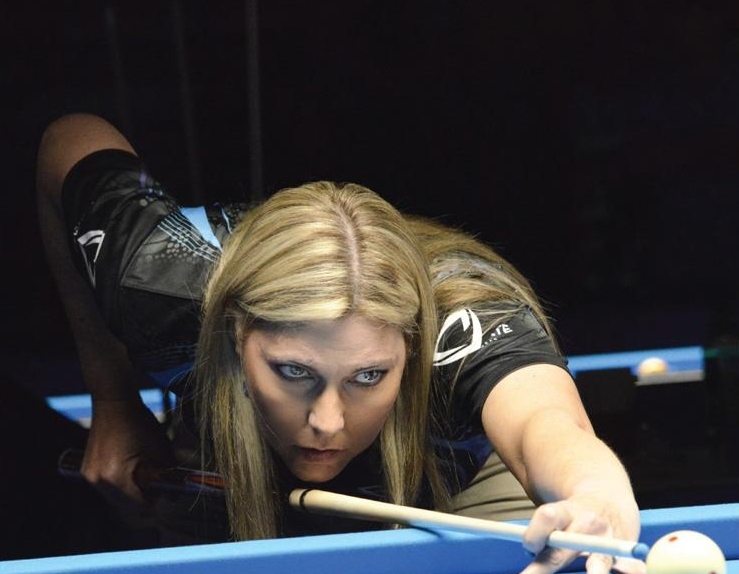 Titles: 8x World Champion, 3x US Open Champion, 3x National Champion, winner of over 50 major titles, 5x Player of the Year, and Billiard Congress of America and WPBA Hall of Fame Inductee.